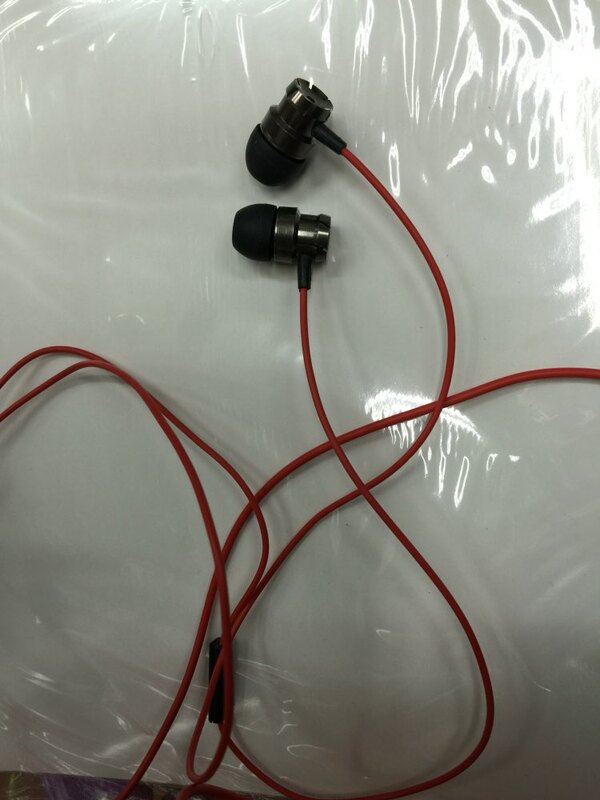 Very good sound. A little short. I’m happy! 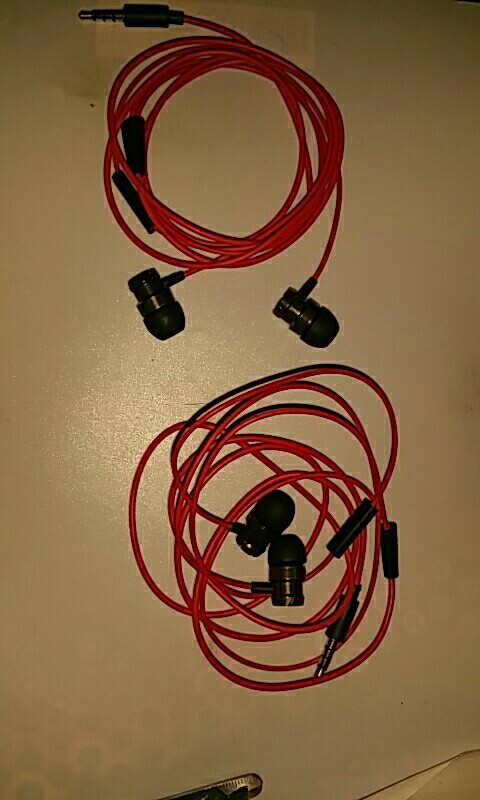 Amazing earphones, they are loud and clean. 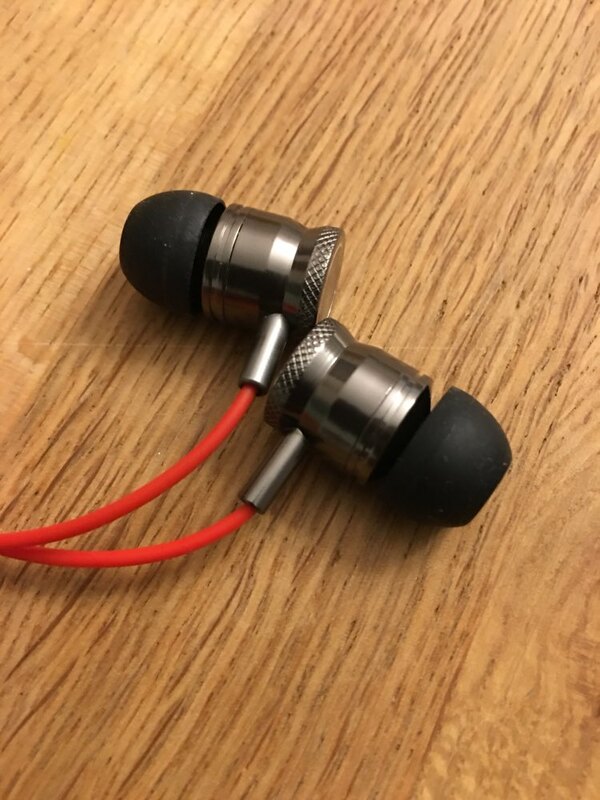 Perfect audio. Excellent! 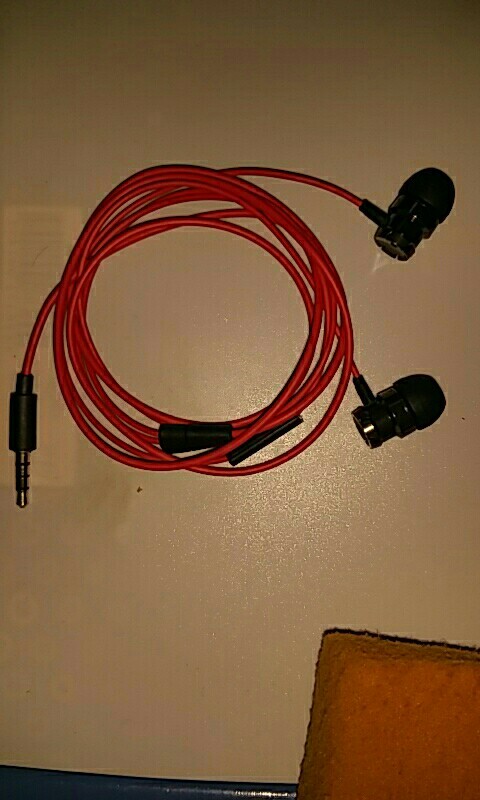 Very deep bass and clear sound! I would buy more! The bass is quite good. 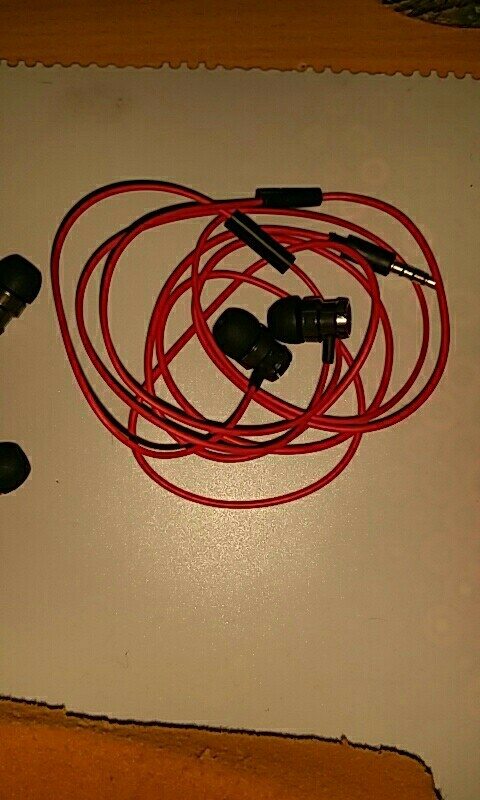 The sound is very clear unlike other earphones I have tried that have weak bass and muddy sounding. Bought several pairs and very satisfied with its performance. Шикарные наушники. Басы топ! Пришли просто в пакетике облачённым в воздушно-пузырчатую упаковку.